The pay slip in French payroll. In France, for each salary payment, a pay slip must be provided to the employee. This means that if an employee has several contracts within the same month he must receive as many pay slips as he has contracts. This is extremely important in activities such as catering or retail. The employee must be informed that he can refuse the electronic pay slip and receive a hard copy. The storage of the electronic pay slip must allow free access to the pay slip for 50 years (or until the employee reaches 75 years old). 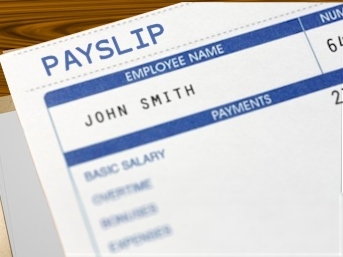 Whatever the delivery method, the employer must provide pay slips regularly. He must also keep the pay slips for a period of 5 years. Our company uses SECURIBOX system. This system allows for both format (electronic or hard copies) to be delivered to the employee. It is also compliant with the storage and access requirement. 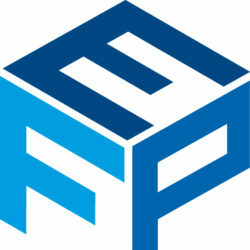 Don’t hesitate to contact us at contact@fpexpert.fr for more details about our services. Previous PostPrevious Company cars and benefits in kind. Next PostNext SME Breakfast – The withhonding of income tax.